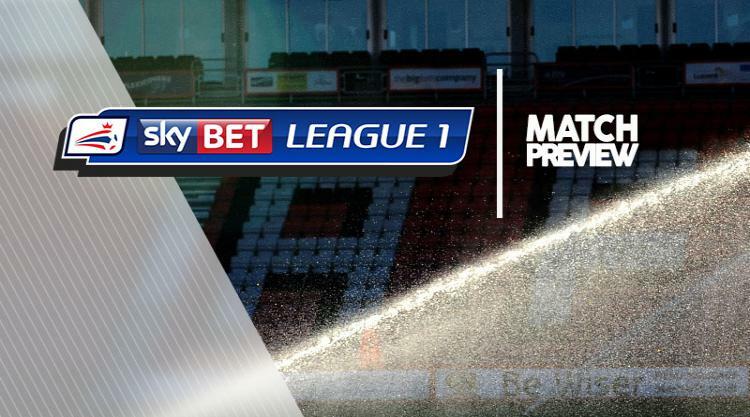 Rotherham V Oldham at AESSEAL New York Stadium : Match Preview - MillersMAD. Rotherham will be without Joe Mattock and David Ball for the visit of Oldham. Mattock is serving a one-match ban after his red card at Bradford last week, a match Ball missed through the illness which continues to lay him low. Right-backs Josh Emmanuel (toe) and Shaun Cummings (hamstring) are closing in on returns but are not fit enough to feature. The Millers will hope that top scorer Kieffer Moore shows no reaction after he overcame a groin injury to play 90 minutes in the 1-0 defeat at Valley Parade. Oldham will be without forward Eoin Doyle for the trip through suspension. Doyle must serve a one-match ban after being sent off for a second bookable offence in the last minute of last week's loss to Shrewsbury. Defender Rob Hunt (hamstring) is still sidelined and new signing Abdelhakim Omrani is likely to have to wait longer for his debut due to a knee injury. Midfielder Courtney Duffus has been out in recent weeks with illness and is not being rushed back.